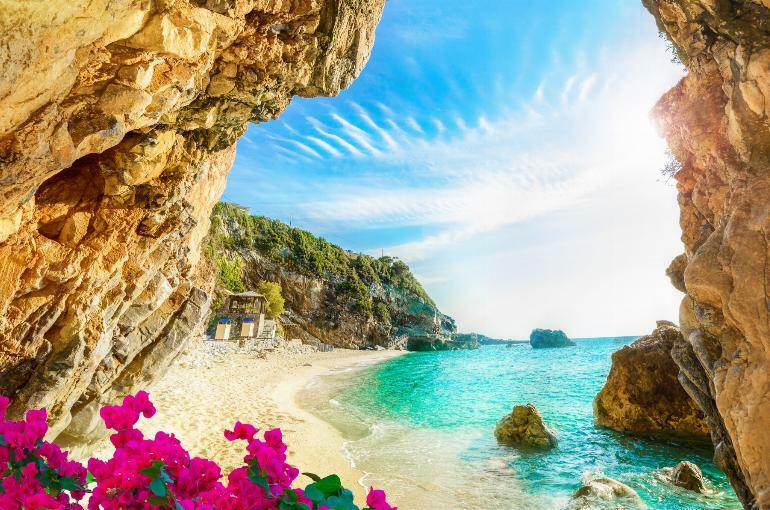 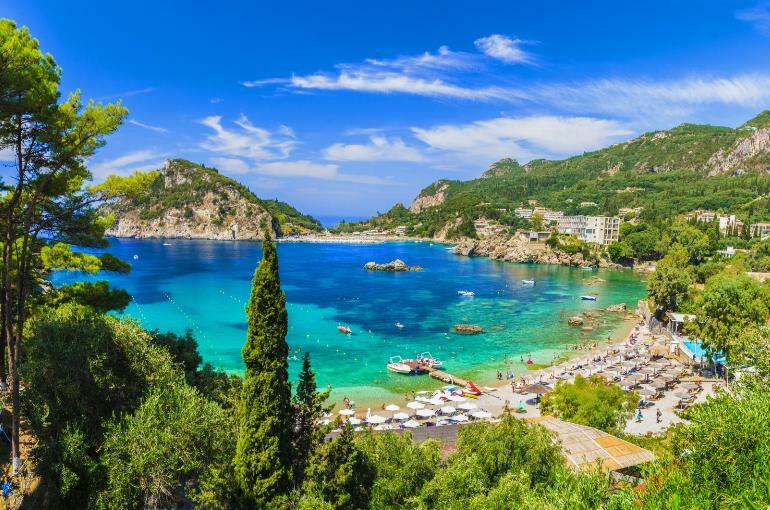 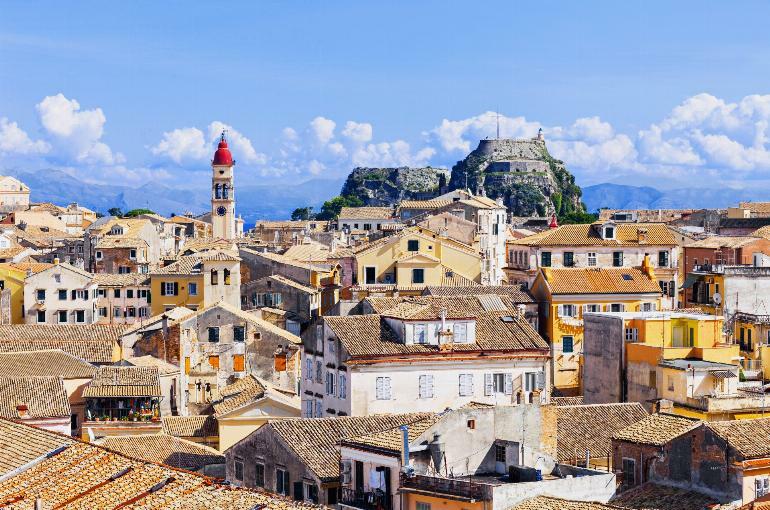 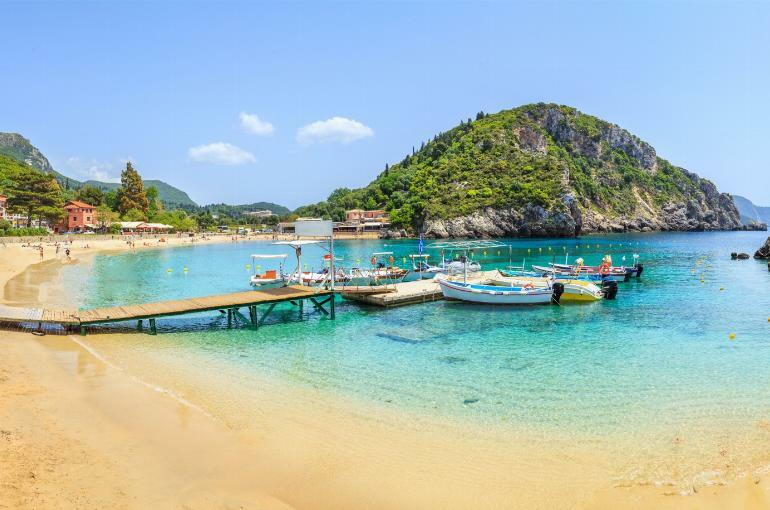 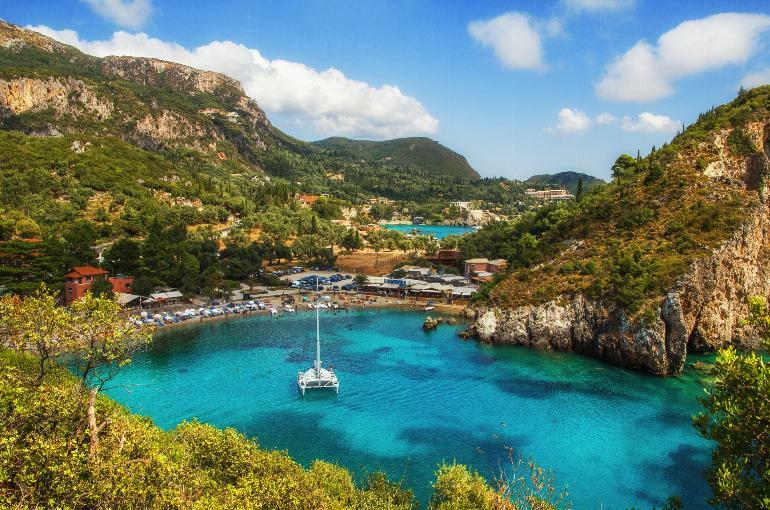 If you’re looking for a Greek island with majestic mountains, quaint fishing villages, gorgeous coves and bays, crystal clear seas and friendly service, then Corfu is definitely for you. 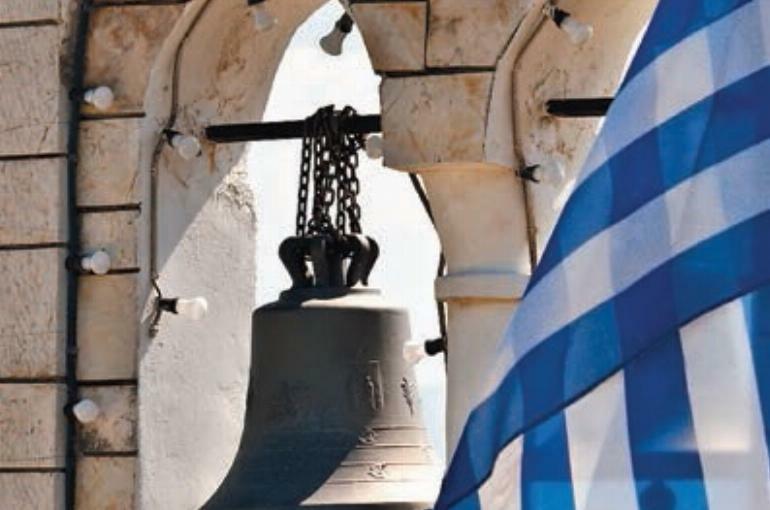 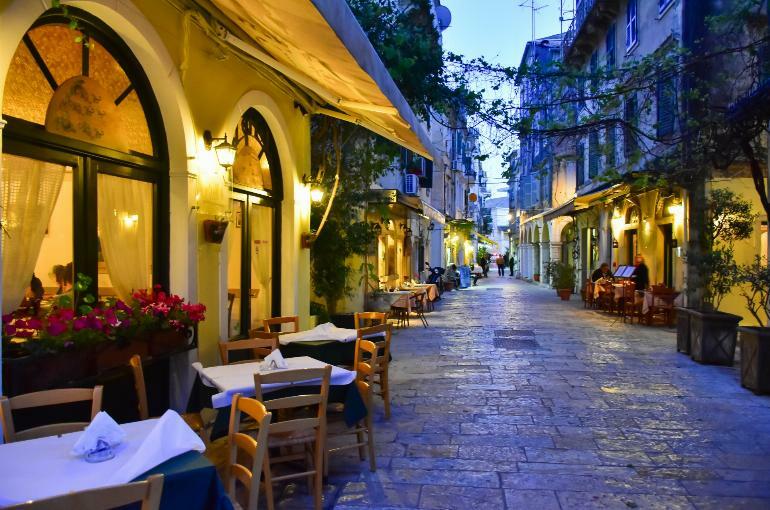 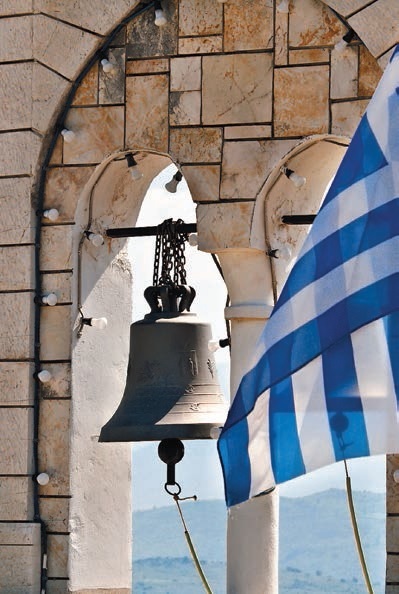 And Paleokastritsa has it all with a Greek way of life, a good selection of shops, bars and tavernas and a few lively nightspots. 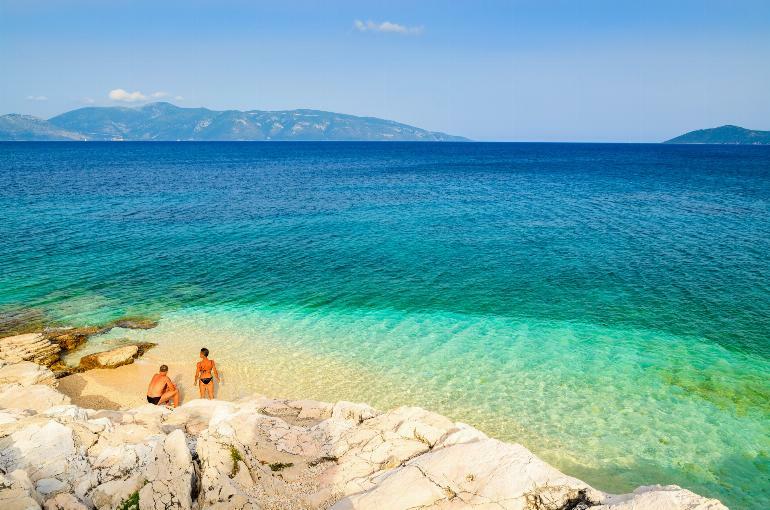 The pace is slower than other resorts and the scenery is both picturesque and breathtaking. 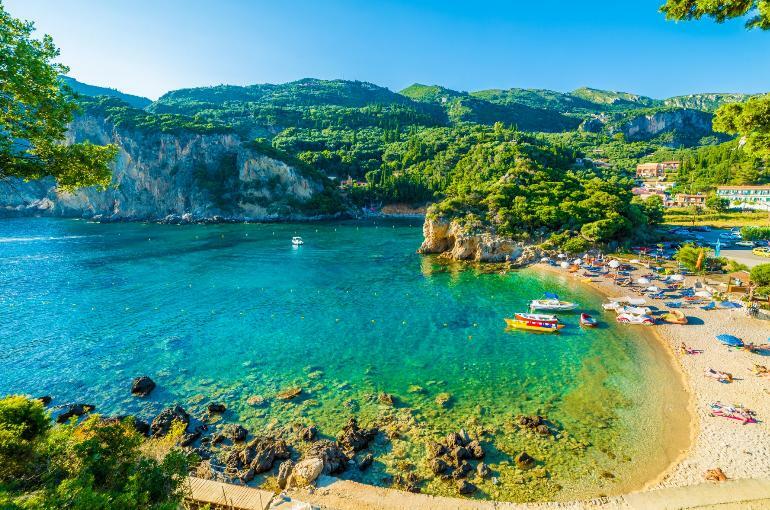 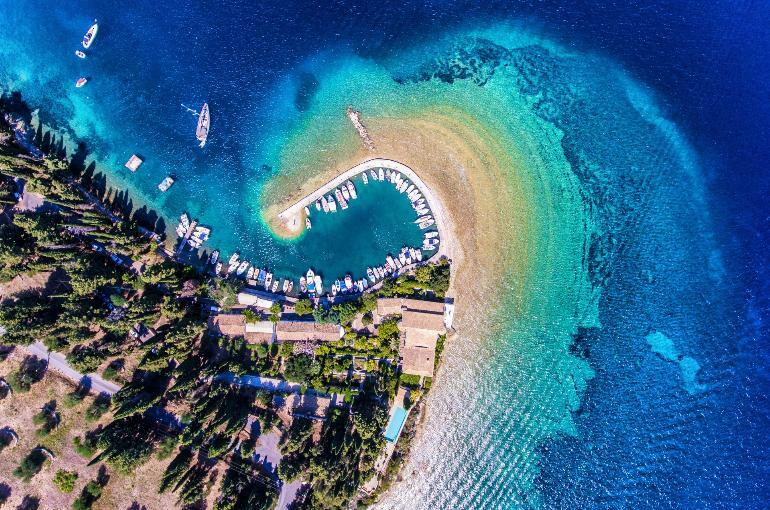 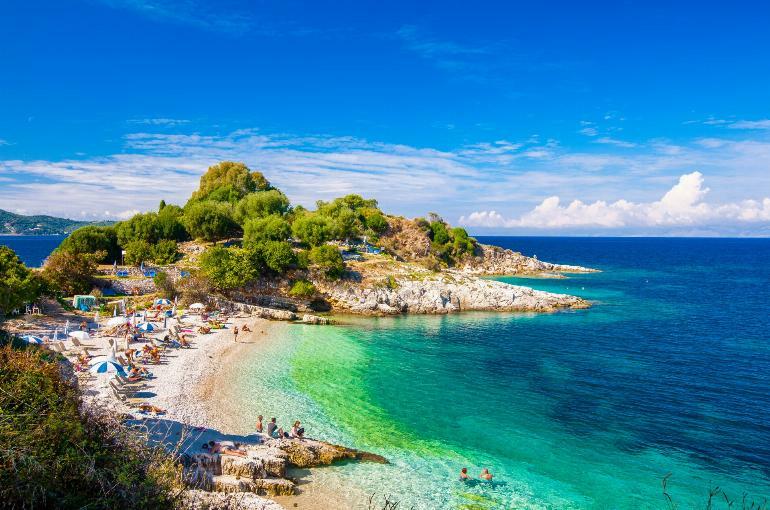 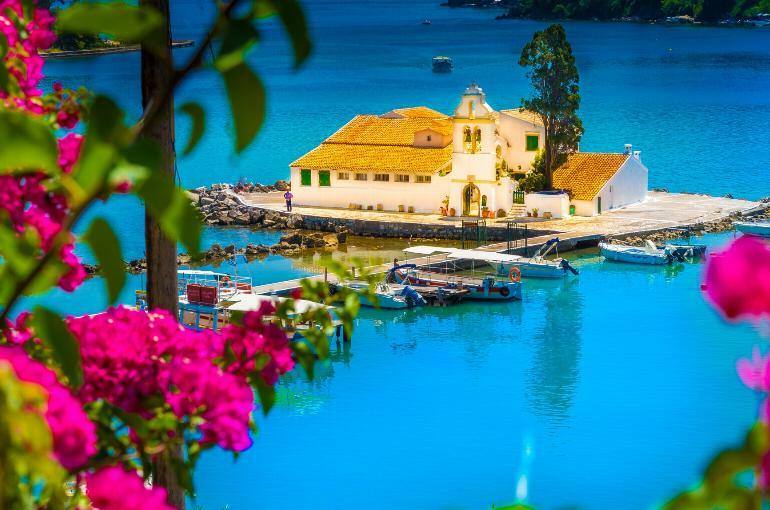 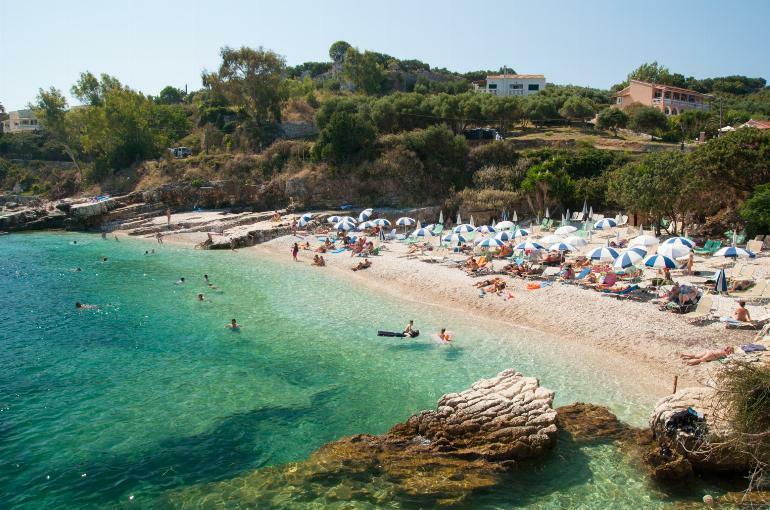 The island itself is relatively small – approximately 35 miles long by 15 miles wide – but the contrasts are quite amazing with 3,000 ft mountains, pretty little beaches and coves, olde worlde villages and a capital, Corfu Town, which is well worth a visit. 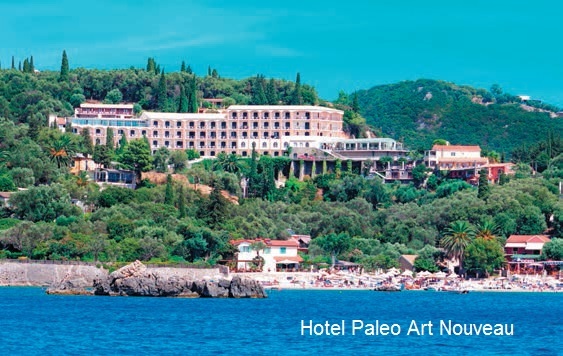 Hotel Paleo Art Nouveau enjoys panoramic views of the resort and the Ionian Sea beyond. 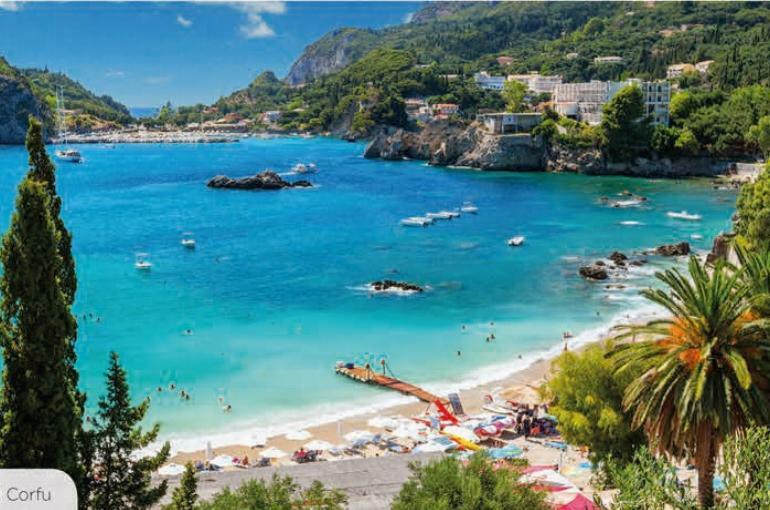 Directly below the hotel, some 500m away, are a few local bars and restaurants whilst the nearest beach is around 300m from the hotel. 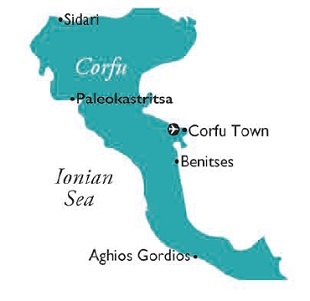 The local bus to Corfu town stops 100m from the hotel. 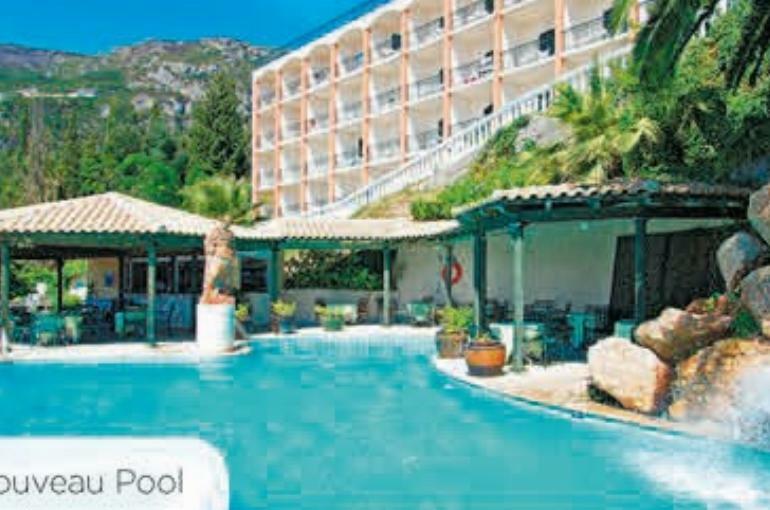 The hotel’s 2 swimming pools have a pool bar and terrace (with sunbeds and parasols) whilst all the hotel’s air-conditioned bedrooms (a/c payable locally) have sh/wc (with hairdryer), telephone, safety deposit box & mini-fridge (both payable locally) and a balcony or terrace. 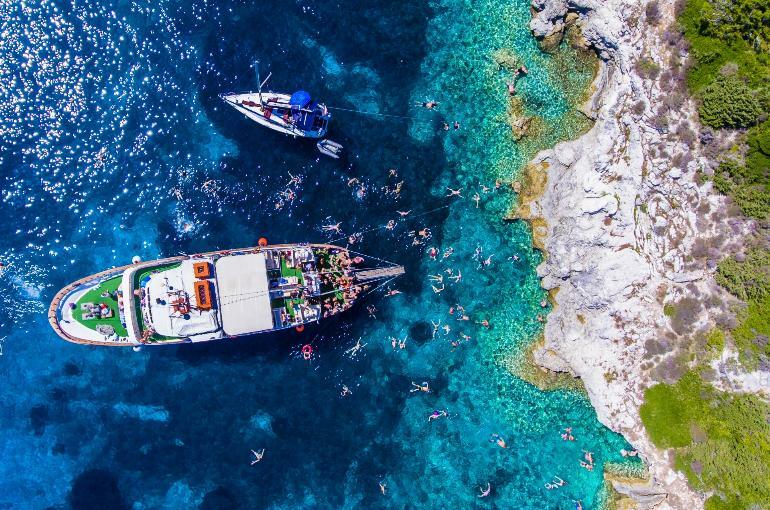 There’s also a buffet-style restaurant and complimentary wifi. 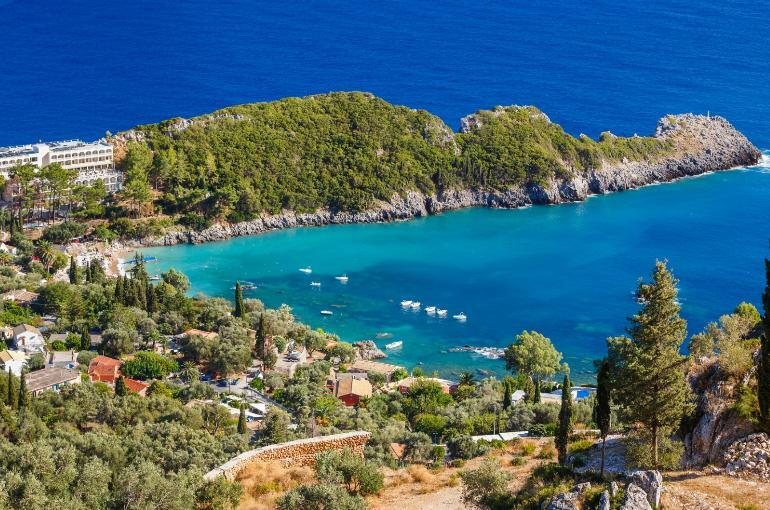 Relaxed, picturesque and with great views, Paleokastritsa is one of the loveliest places on this beautiful Greek island. 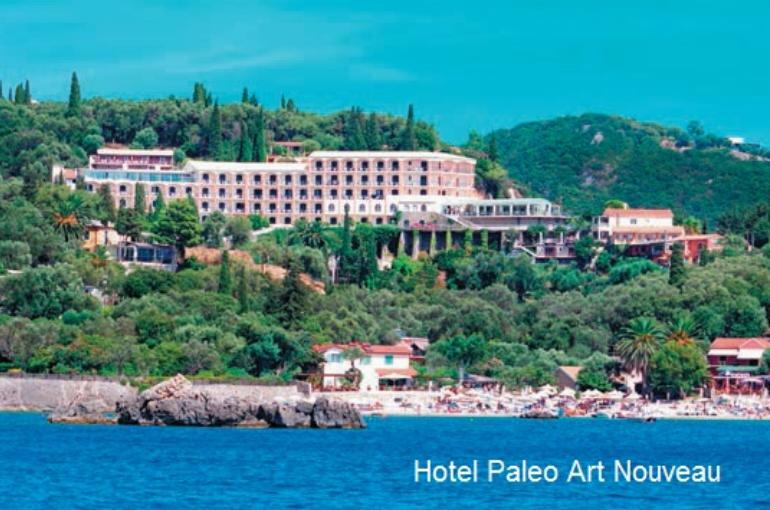 Please note the hotel is not suitable for people with walking difficulties. 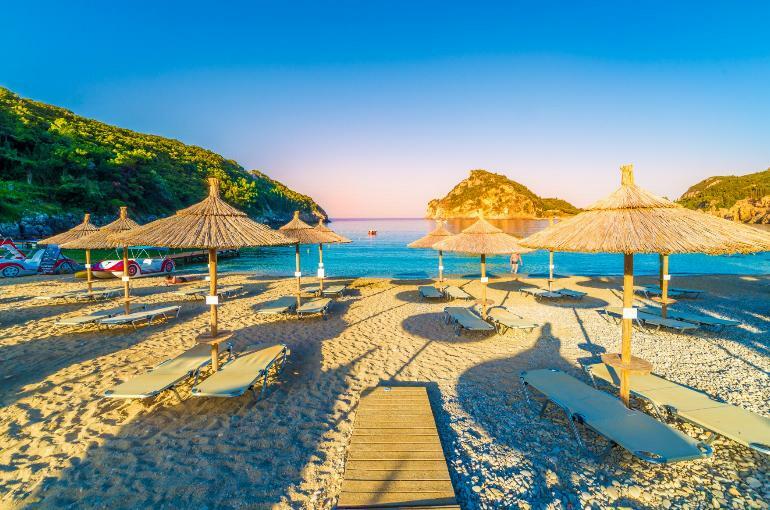 The All Inclusive plan includes : buffet breakfast (0730-1000), lunch with soft drinks, local beer & wine (1230-1500), dinner (smart casual dress code) with soft drinks, local beer & wine (1900-2130), tea & coffee (1100-2300 main & pool bars), snacks, sandwiches & ice cream, pool bar (1100-1800), local alcoholic & non-alcoholic drinks, pool bar (1000-1800) and main bar (1800-2300). 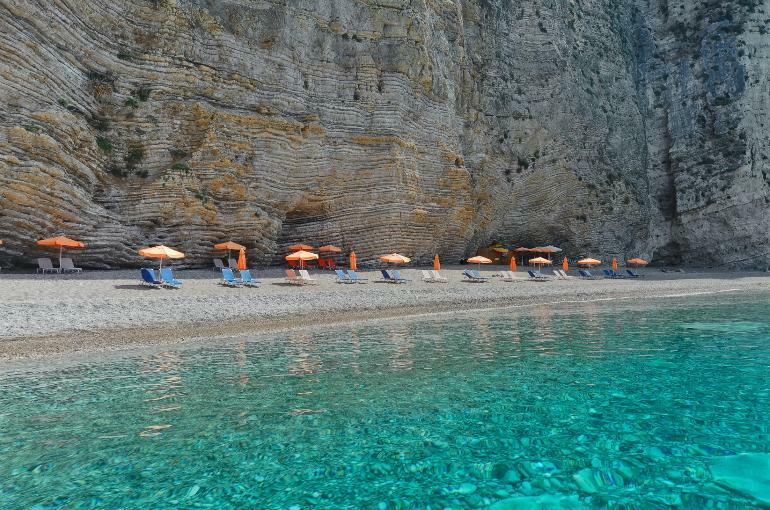 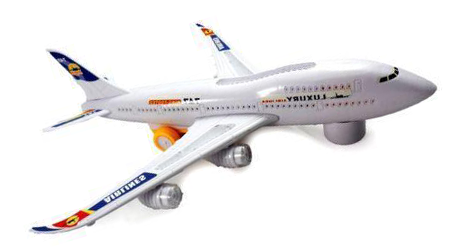 Please note mineral water is not included.